Peter is an expert in business law and legal proceedings. 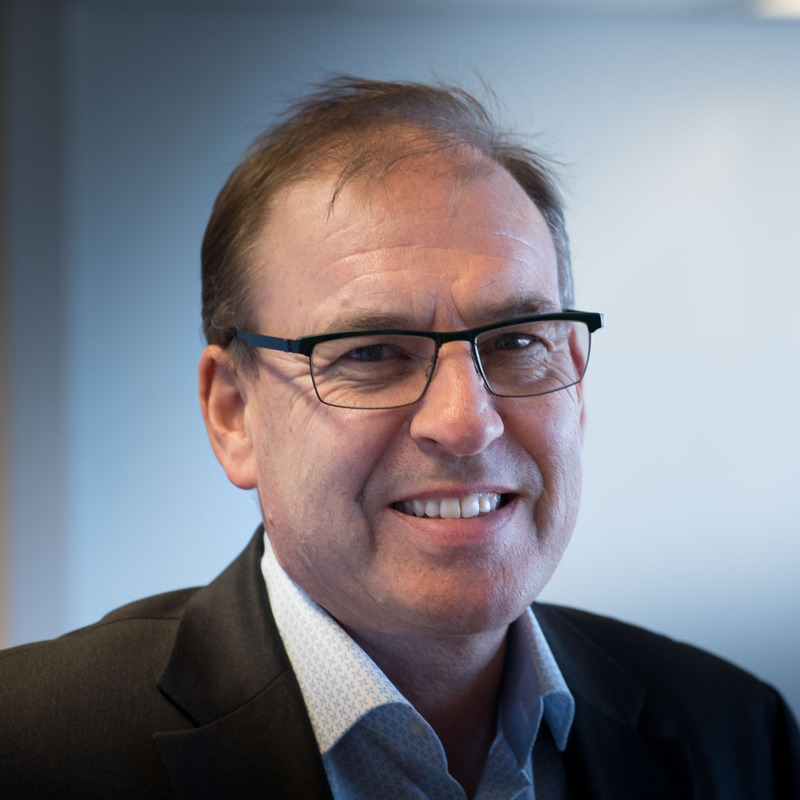 Peter’s fields of legal expertise include limited liability company law, corporate transactions, contracts, product liability issues and trademarks. Peter also advises clients in assignments related to labor law and construction matters. For more than a decade Peter has tried our clients’ cases in various courts of law with a high win rate. In addition to complicated civil disputes and arbitration proceedings, he has also participated in proceedings in a number of large-scale white collar crimes. 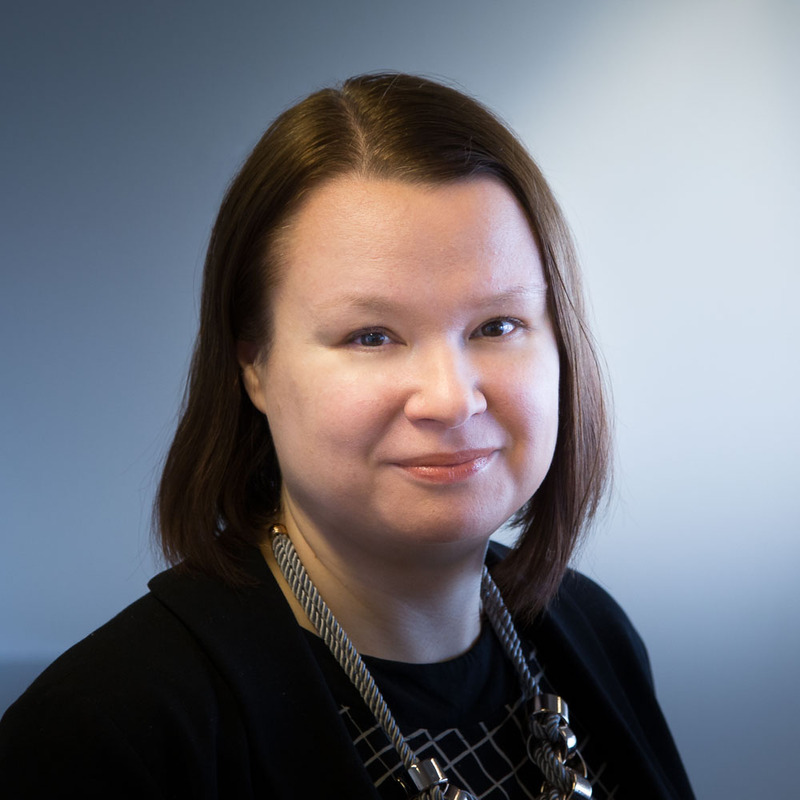 Tiina is a leading legal expert in Finland in disputes related to houses and real estate with moisture and mildew damage. 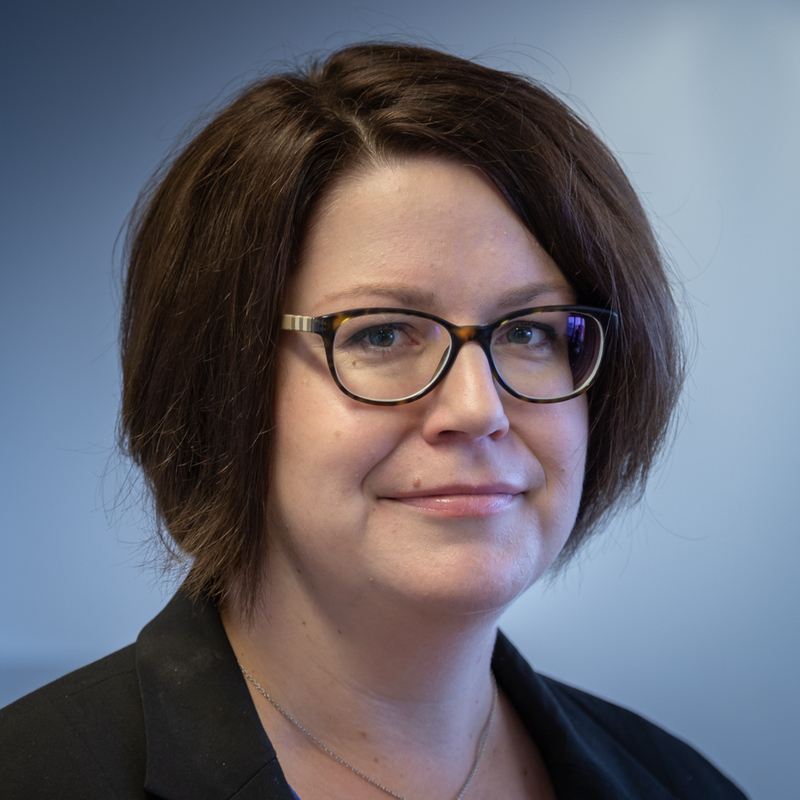 Tiina has defended her doctoral dissertation on the topic, has published several articles, lectures frequently and is an active participant in legislative changes concerning housing and related inspections and liabilities. She also regularly handles disputes in housing and real estate transactions outside the Pirkanmaa area. Furthermore, she has comprehensive knowledge in matters related to construction, tenancy and the liabilities of estate agents, as well as in housing company law. Ilkka has acquired a diverse competence in various commercial contractual arrangements, M&A and other corporate transactions, financing, intellectual property rights and construction. 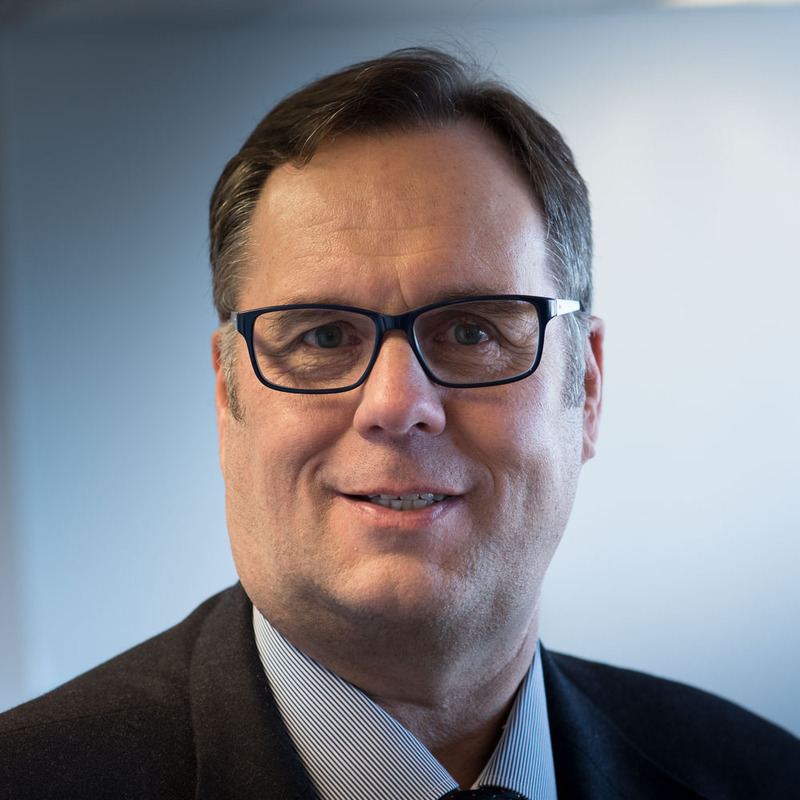 Ilkka is one of Finland’s most experienced lawyers outside the Helsinki area in patent and utility model issues, protection of business secrets and unfair practices in commercial activity. 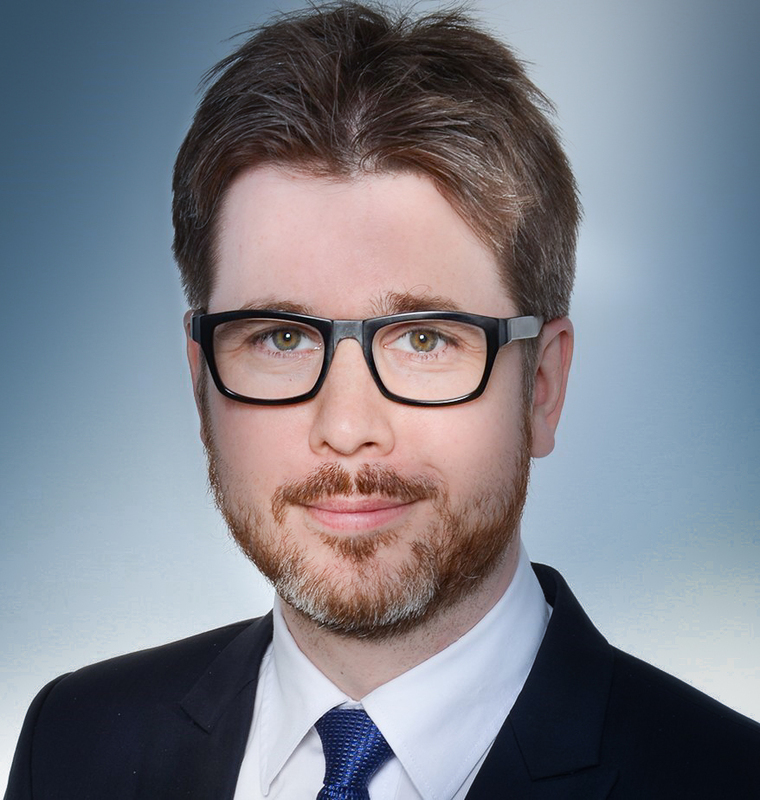 In addition to contracts and consultation Ilkka handles complicated legal and arbitration proceedings in commercial disputes and also acts as an arbitrator. Heikki has worked in advocacy for over 30 years. During his career he has implemented innumerable ownership arrangements for farms and forest properties as well as generational changes. 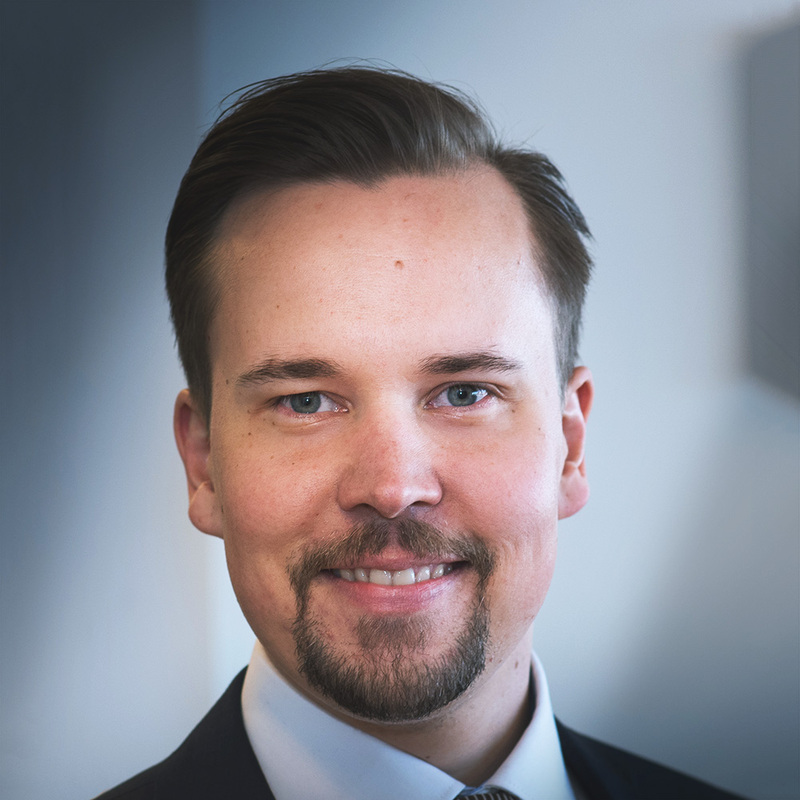 Heikki’s core competence includes matters related to land use and real estate proceedings as well as law of succession and family law. He acts as an advocate in settling post-death and post-divorce disputes. Thanks to his extensive experience district courts have in recent years frequently appointed him as an administrator and executor for distributing the estate of the deceased and the property of the spouses in contested cases. Leena has extensive expertise in disputes related to housing and real estate transactions, legal matters related to housing companies, real estate law as well as legal matters related to construction and use of land. Leena handles disputes related to defects in housing and real estate transactions in and outside the Pirkanmaa region. Leena consults housing companies and has expertise in questions related to maintenance obligation. Leena co-authored with Tiina a book on case law concerning disputes in housing and real estate transactions published in 2010. Niko has experience from hundreds of assignments related to estate inventories of deceased persons, distributions of a deceased person’s estate as well as distributions of the marital property. Niko acts as a court-appointed estate administrator and estate distributor in contested estates and distributions of marital property. In addition, he frequently advises clients in contested estate administration and distribution proceedings. Niko has gained expertise in the planning and execution of generational changes of farms and forest properties. In his advice he takes duly into account the related tax implications. Niko is a public real estate sale attestor authorized by the National Land Survey of Finland, and he has attests dozens of real estate transactions annually. Otto’s fields of legal expertise include limited liability company law and corporate transactions. Otto also advises clients in assignments related to labor law and legal proceedings. After graduation Otto attended court training as a trainee district judge and has been awarded the honorary title of Master of Laws with court training. Before joining Alfa Otto worked as a Lawyer in a law firm and as a Study Adviser in the Faculty of Law.